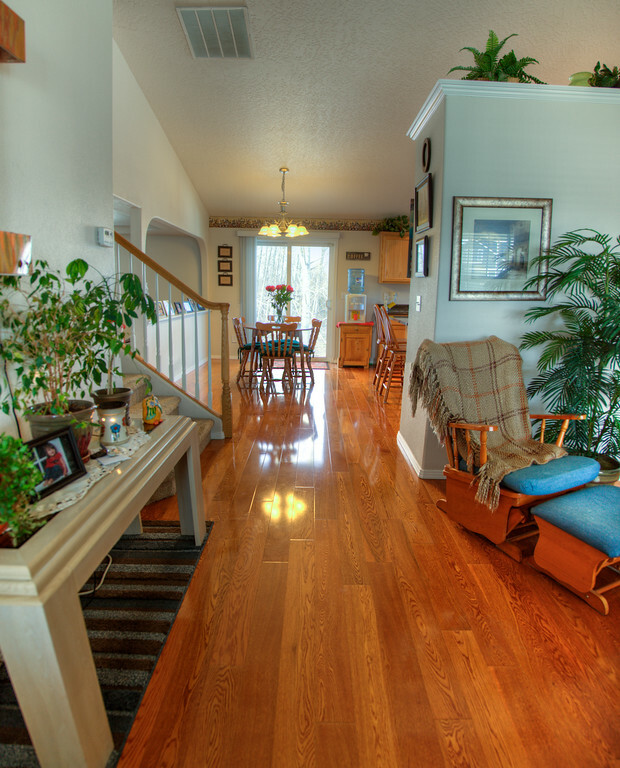 Beautiful BRIGHT entry way with REAL Hardwood Floors, Neutral Colors, and Natural Light! 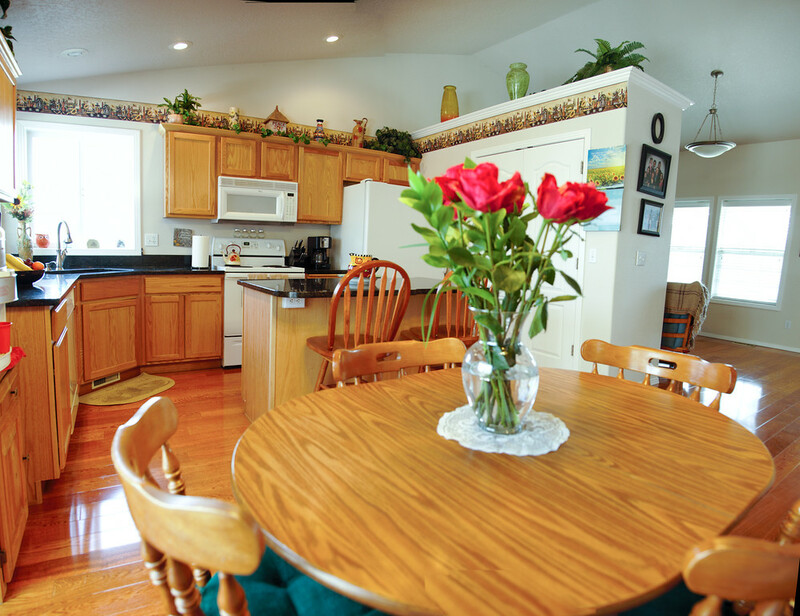 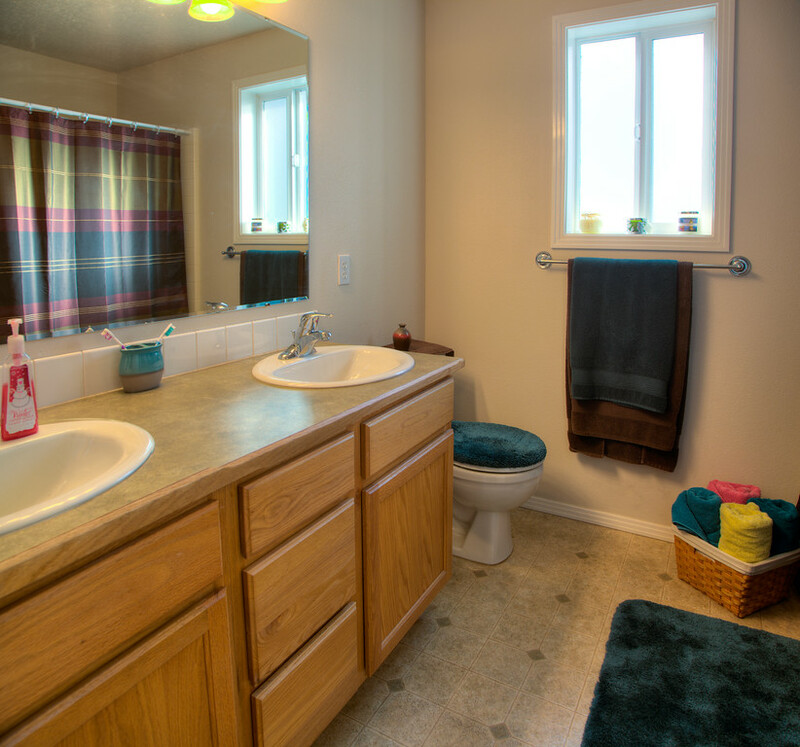 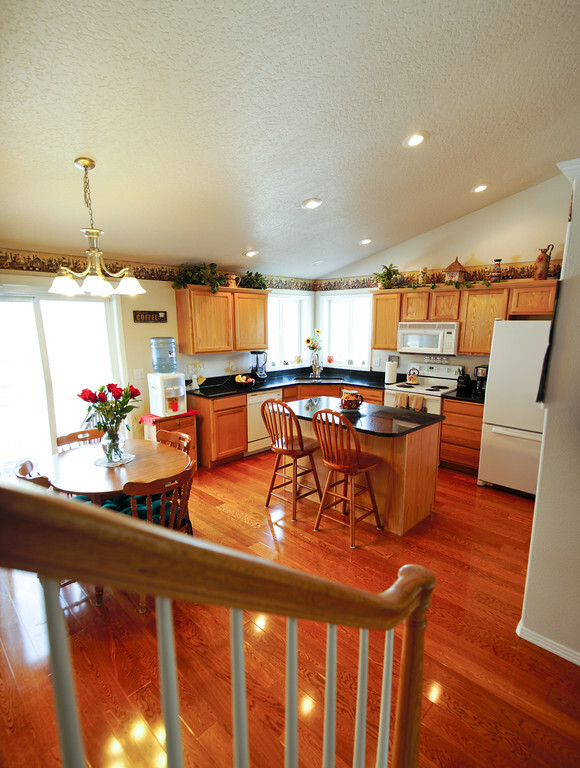 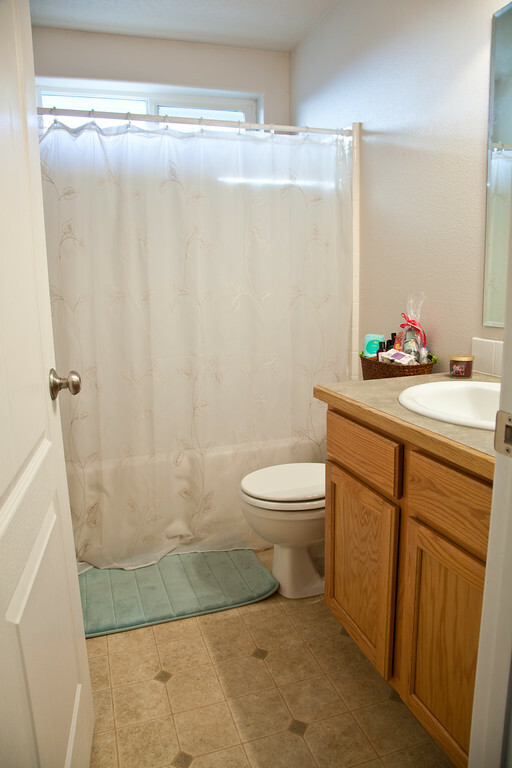 Kitchen features: Hardwood Floors, GRANITE Counter tops, an ISLAND, and nice sized Pantry! 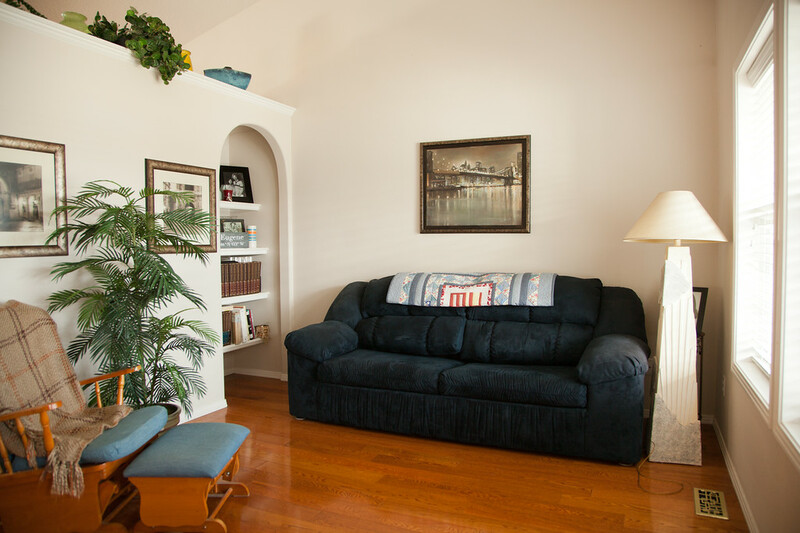 Formal Living Room features real Hardwood Floors and a beautiful Built-In Bookshelves! 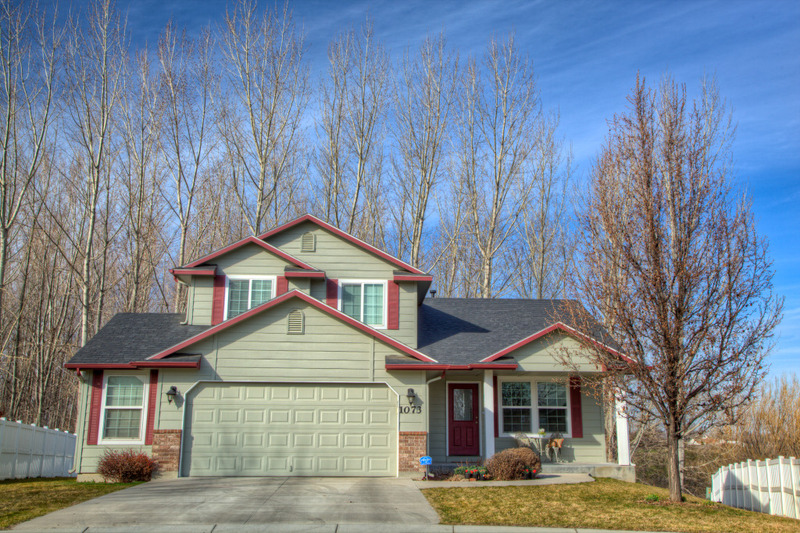 Grass Areas on Both Sides of this Beautiful Yard Feature Automatic Sprinklers! 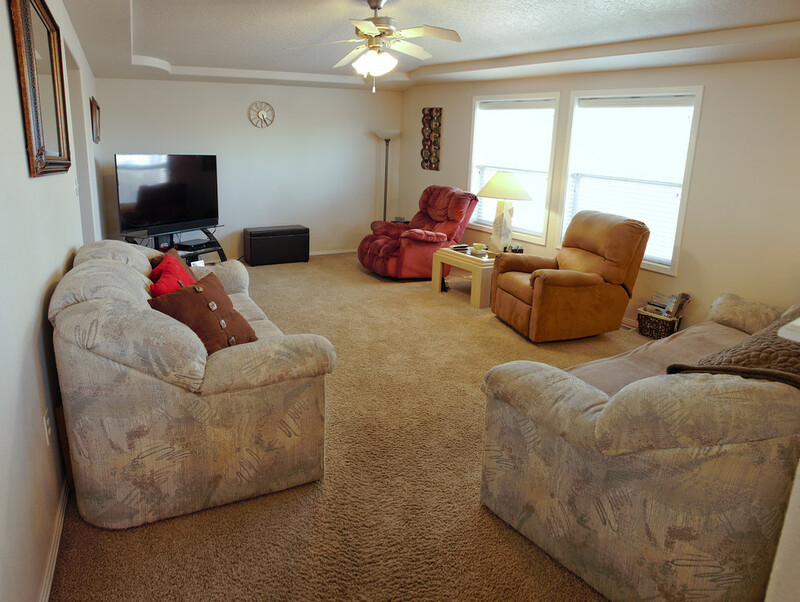 Nice Private Back Yard with Concrete Patio… Great For Entertaining! 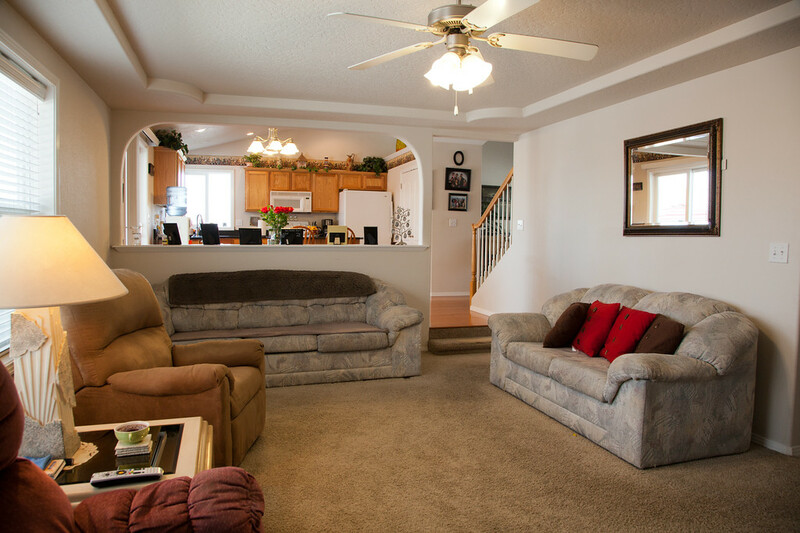 Large Family Room or Media Room… Relaxing or Family Gatherings! 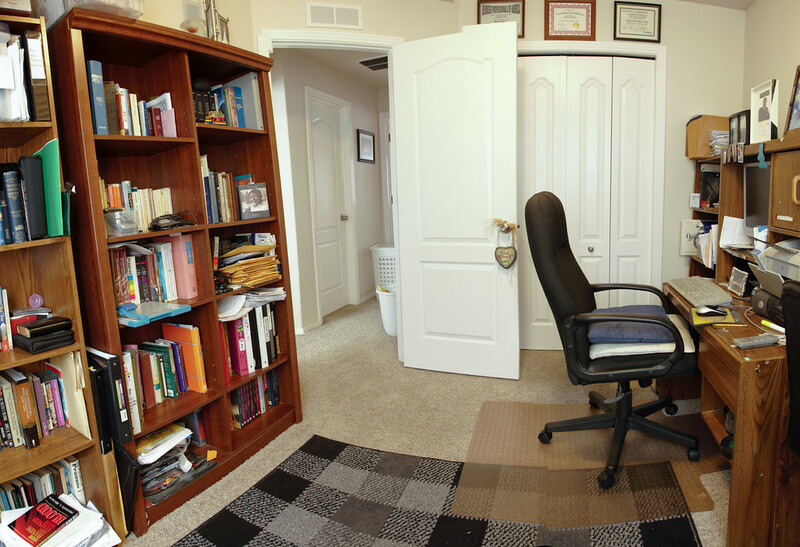 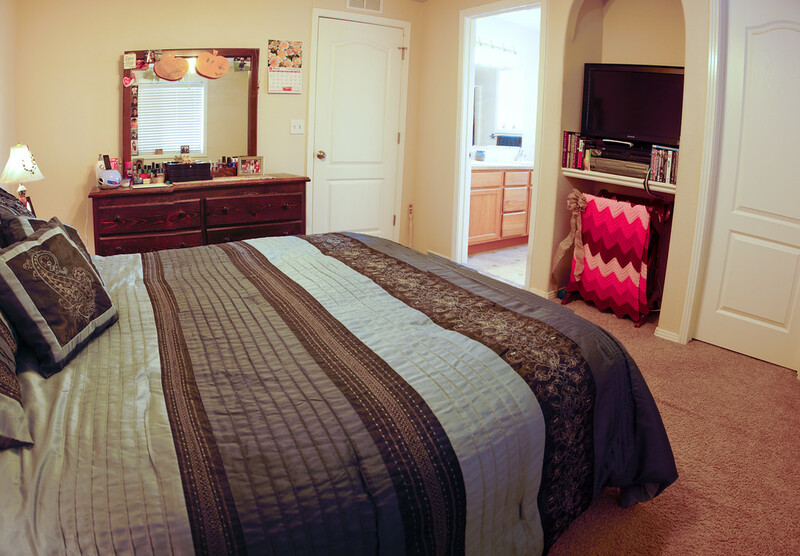 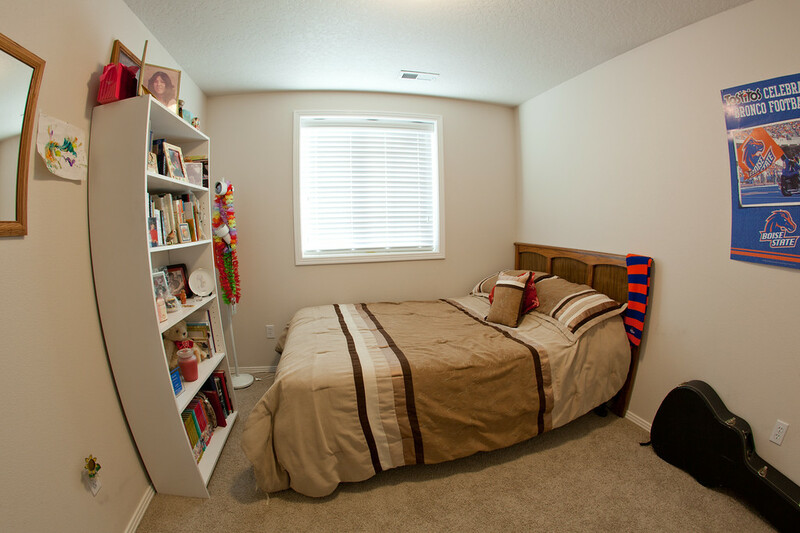 Upstairs Bedroom #3… Or use as an Office!